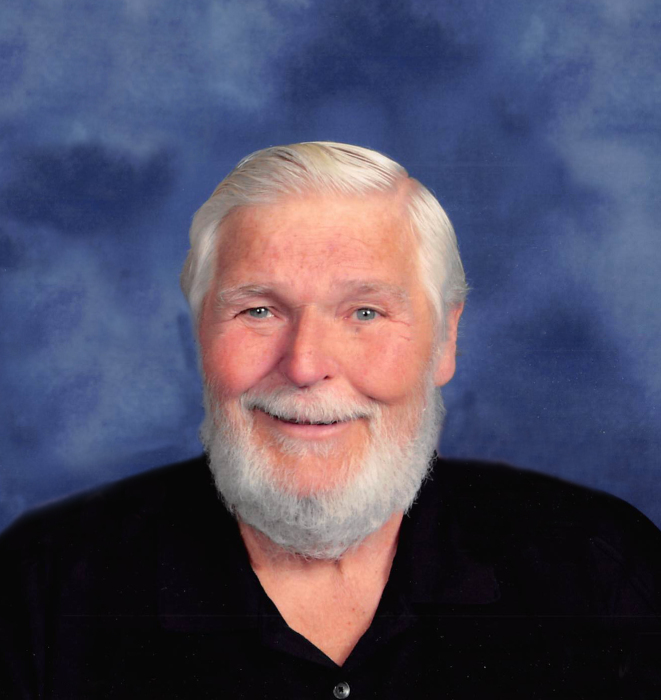 Thomas W. Christensen, age 73, passed away January 24, 2019 at his home. Funeral services will be held on Saturday, February 2, 2019 at 11:00 AM at First Lutheran Church in Litchfield. Visitation will be held Friday from 4:00 PM until 8:00 PM at Johnson Hagglund Funeral and Cremation Service and will continue one hour prior to the services at the church. Interment will be held in Lake Ripley Cemetery. Military honors will be provided by the Litchfield Honor Guard. Tom was born on April 13, 1945 to Viggo and Minnie Christensen at Meeker County Hospital in Litchfield. Tom was the baby of the family and had 9 older brothers and sisters. Tom was baptized July 8, 1945 and confirmed March 22, 1959 at St. Paul’s Evangelical Lutheran Church in Litchfield. Tom attended country school through 8th grade and then attended Litchfield High School graduating in 1963. He then was in Air Force Reserves, farmed and worked at Reinkes, later installing cabinets for Richard Larson Builders out of Hutchinson. Tom married Carolyn Hoffman on July 26, 1969. They built their home by Lake Minnie Belle. Tom was the proud father of Tait and Trina. As foster parents, Tom was a wonderful role model to 26 foster children plus many other youth in our community and schools. Tom was big in stature, a big teddy bear, a gentle giant to many. His honesty and integrity and his strong faith were qualities he passed on to his children and grandchildren and those he met. He shared tears easily and “I love you” and kisses with many. His children and grandchildren were his pride. His job became to be a “Bleacher” grandpa for many school activities, whether it was school programs, football, wrestling, track, volleyball or basketball. Tom leaves behind his wife Carolyn of 49 years, son Tait and his wife Marie, daughter Trina and significant other Jeremy Knisley, seven grandchildren, Carli, Colby, T.J., and Lily Christensen, Emily, Kamri and Ben Driver, and others who called him grandpa, and numerous nieces and nephews. He was proceeded in death by his parents, siblings, and a beloved grandson Gage. Memorials are preferred to Pediatric Brain Tumor Foundation 302 Ridgefield Court Asheville, NC 28806 or MST USA First Lutheran Church Litchfield, Minnesota.